This is a group of 4th and 5th graders who have joined the 1st Environmental Club on our school campus. They have worked so hard all year mostly recycling, but have also helped put together our Zero Trash Day for Earth Day as well as doing a campus cleanup on Earth Day. 2. Name of School, Church, Family or Other group:. Recycling around the school campus, but mainly recycling at lunch time. This includes directing the other kids on what can and cannot be recycled and washing anything that needs to be before it can go in the recycling bins. 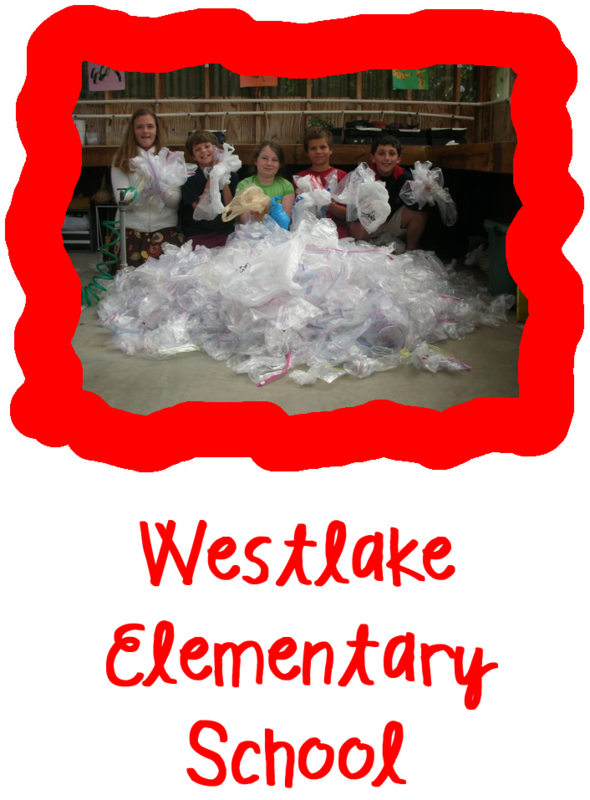 So far this year they have saved over 2,253 Ziploc and other plastic bags from going into the landfill (see photo attached)!! This is not counting the many other plastic containers and paper they have also recycled along the way. They have also done a great job in influencing and educating their fellow students.